Have the beast finished and just how I wanted it. Can’t get enough. What tail bag is that, can I get a link? 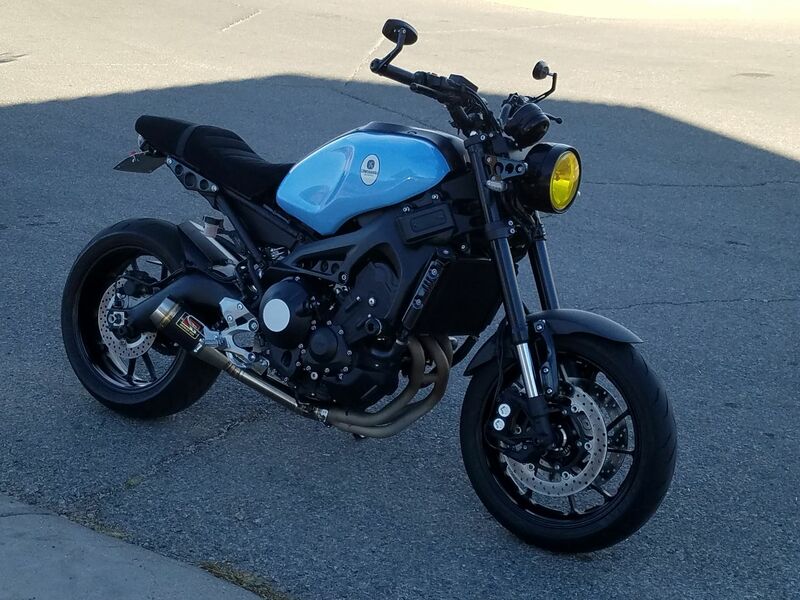 One of the most fun bikes I have ever owned!!! Springbok and sentence like this. 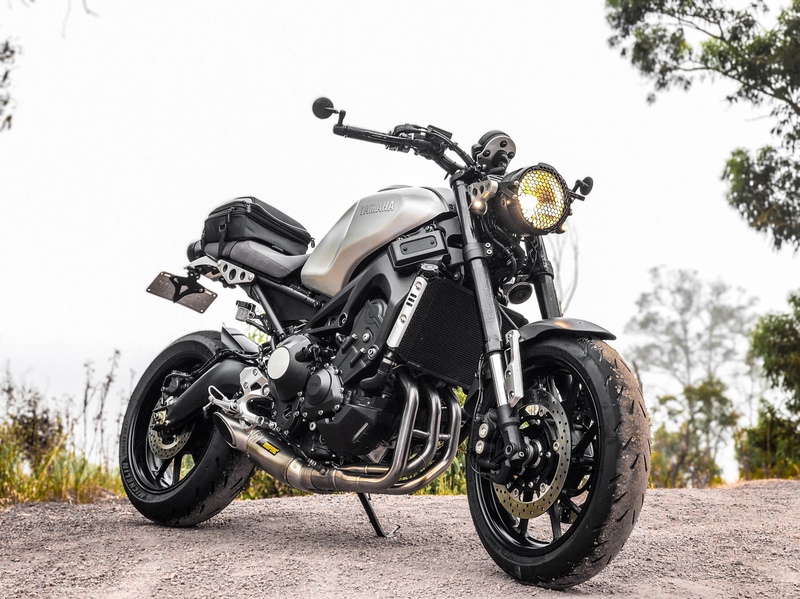 If anyone out there has a corbin seat installed on their XSR, can you post a pic of you sitting on it? I want to see how it adjusts the riding position. 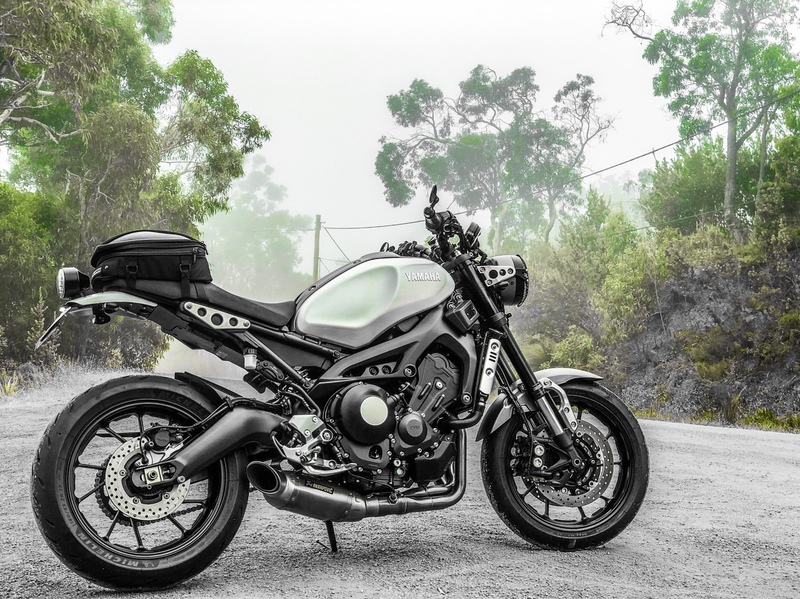 I love my XSR, but it is soooo upright.